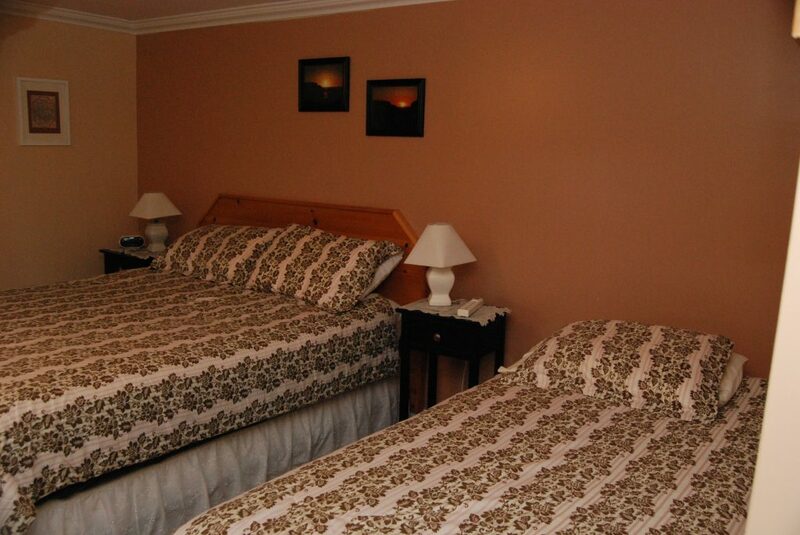 The Corticelli room, features 1 Queen, and 1 Twin bed. 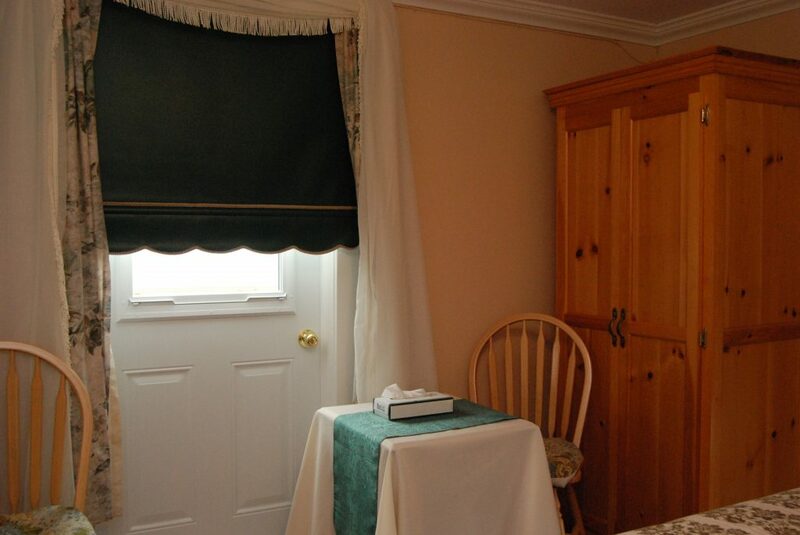 It also features a 4-piece en-suite. 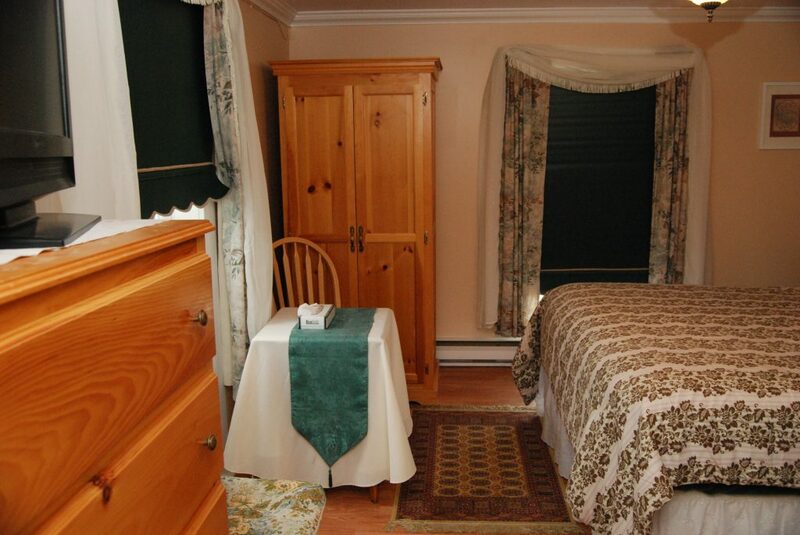 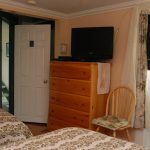 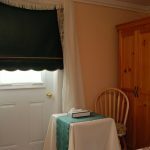 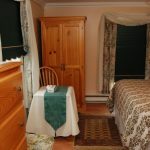 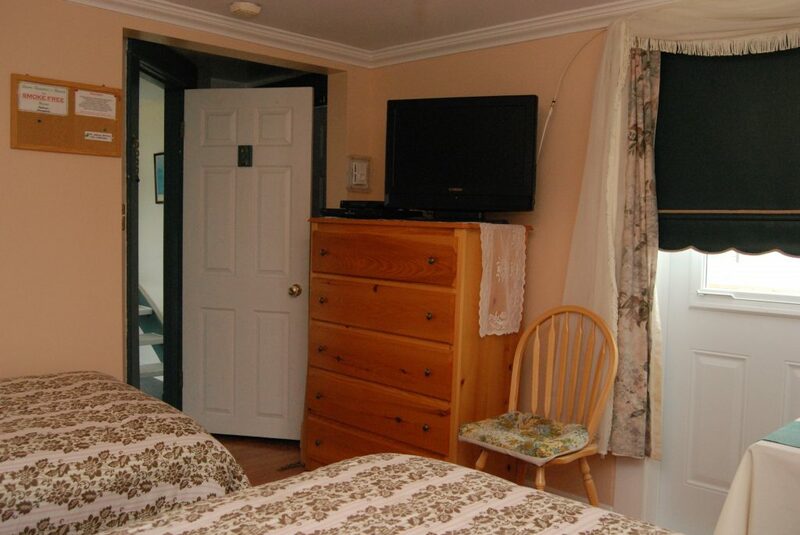 This room also has a private balcony that directly overlooks Twillingate harbour.